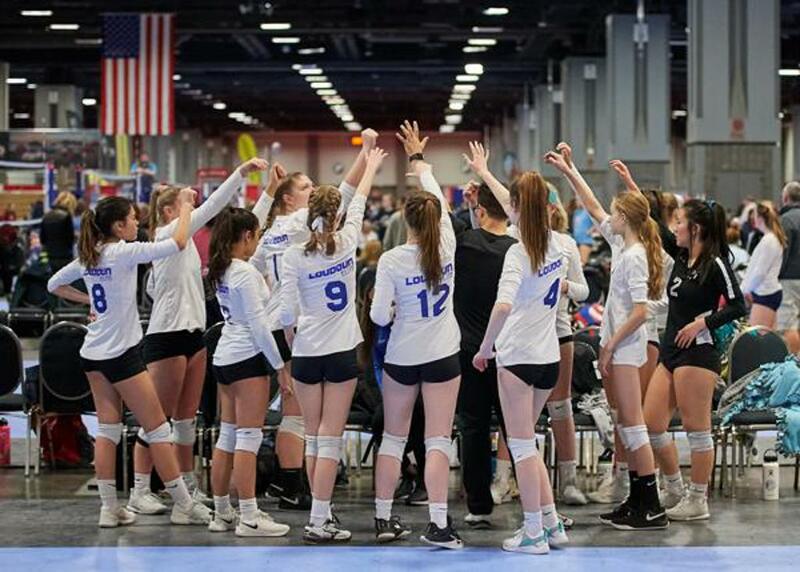 ​The Elite+ program was developed for competitive level athletes who look for extra coaching time and reps, with focus on the details of technique (kinesiology, biomechanics, reading the game, decision making) development, and improvement of the specific volleyball conditioning. We look for players with club and high school experience (or who are willing to be a part of a bigger program), who want extra reps and are looking for refining their skills with extremely well qualified coaching. Experience international/high level coaching, refine your skills, work on your flaws and get a head start in your specific volleyball conditioning! If you are in 8th grade and up, don't waste time! Register now!